From Gen Z’s positive pragmatism to the revival of 90’s creative boldness, PeclersParis shares a selection of the latest, visionary socio-cultural and beauty trends and a proprietary fast track to innovation. The daughter of an interior designer and an art historian whose career touched on luxury, first at Vuitton and then at the Comité Colbert, Emma Fric is an expert in bringing together diverse environments, as her professional career demonstrates. After initial training in law motivated by her interest in the rules that govern society, Emma discovers, when studying at CELSA, communication techniques and semiology, the latter becoming her true passion. To apply its principles and better understand what makes societies tick, she moves to Asia and then to London, where, in 1993, she is hired by the branding and design agency Cato Consulting Group, which she heads in 1996 (Nissan, Philip Morris, UDV, Heineken, Warner Bros Studios Stores, Safeway, Asda, British American Tobacco). In 2000, she looks to regain her independence and works as a freelancer for BAT and Diageo. Two years later, back in France, she demonstrates her talents as Strategic Planning Manager at Brand DNA up to 2006 (Agnès b, Comité Colbert, Philip Morris, Rémy Martin, Apsys, the Diamond Trading Company and Escada), when, as a freelance consultant, she works for Omega, BAT and Beauté Prestige International. 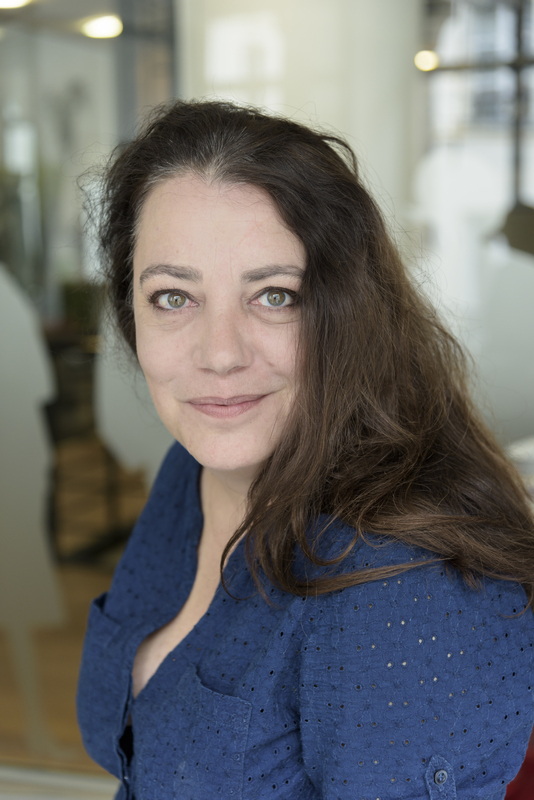 Emma becomes a member of the PeclersParis team in 2007, first as Development and Client Strategy Manager, then as head of the Department of Research and Future Insight. In charge of the Futur(s) trend book, she recruited a team to identify the emerging signals that will shape tomorrow’s world, and help clients analyze trends and develop distinctive directions, guided by her motto, which is to “rehumanize brands”. A woman of strong convictions, Emma has expertly paired her ability to anticipate and synthesize key evolutions in our society with the PeclersParis methodology, validated and perfected over the past 40 years. Breakfast is included with your registration fees. See the pricing page for all fees.